Nepal is land lock and meaning full Himalayas country which is situated in Middle of India & China. 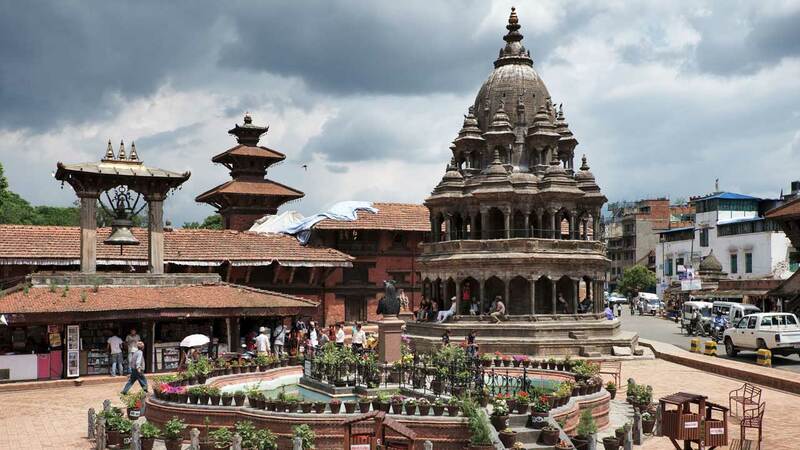 Kathmandu Chitwan tour in Nepal is one of the best suggested tour program in Nepal who want to explore some heritage site, Hindu and Buddhist pilgrimage site and Nagarkot Nagarkot Hill station tour. 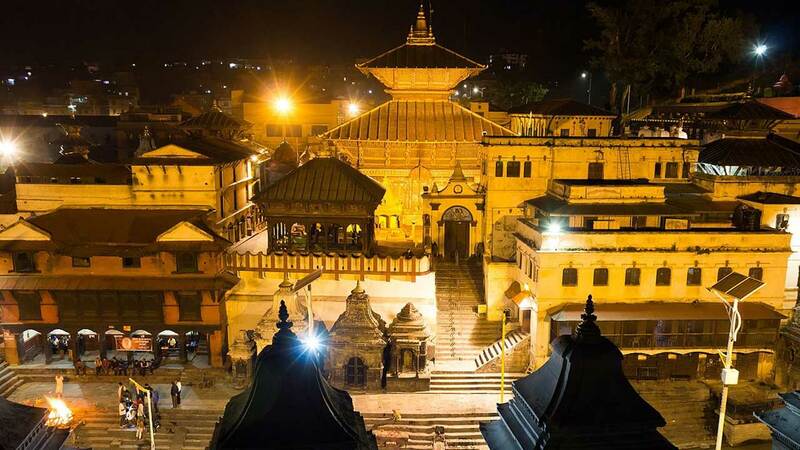 Kathmandu Chitwan tour covered tour program in Kathmandu starts from Pashupatinath Temple tour, Buddhanath Stupa, Swyamnath Stupa are the pilgrimage site. 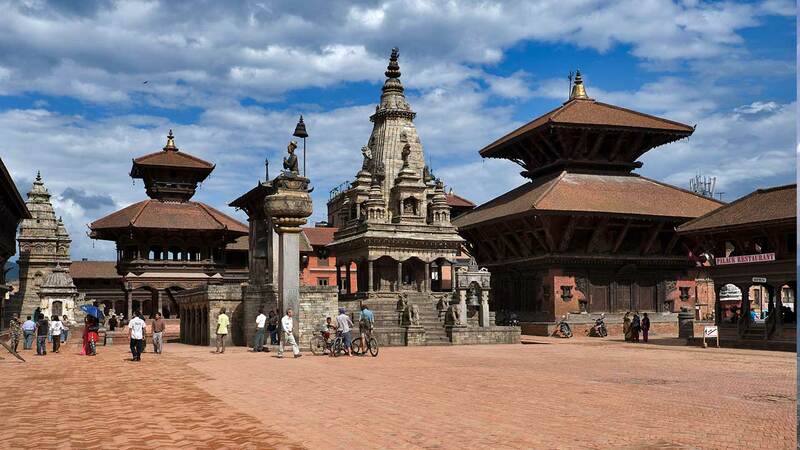 Kathmandu Durbar Squire tour, Patan Durbar Squire & Bhaktapur Durbar Squire are heritage site of next attraction of the Kathmandu Chitwan tour. We have main attraction is Trishuli Rafting with River Fun Beach Resort Stay. 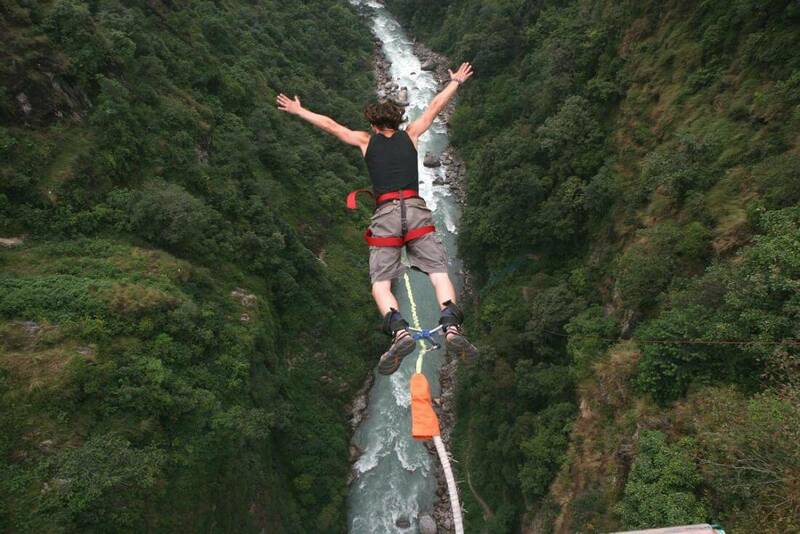 We will leave for Trishuli Rafting morning at 7:00 am from Kathmandu by Bus. After 3 hour rafting rafting w will reach rafting starting point, after 4 hour rafting will reach in River Fun Beach Resort, we will have all meal and overnight activities in Resort and the resort is situated mid way to Chitwan from Kathmandu. 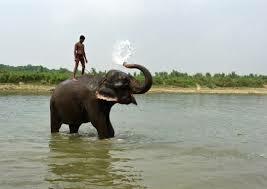 Next attraction in Kathamndu Chitwan Tour is wildlife tour in Chitwan National park. this is eastern part of Nepal and just 175 km far from Kathmandu. We have air facility and road facility. 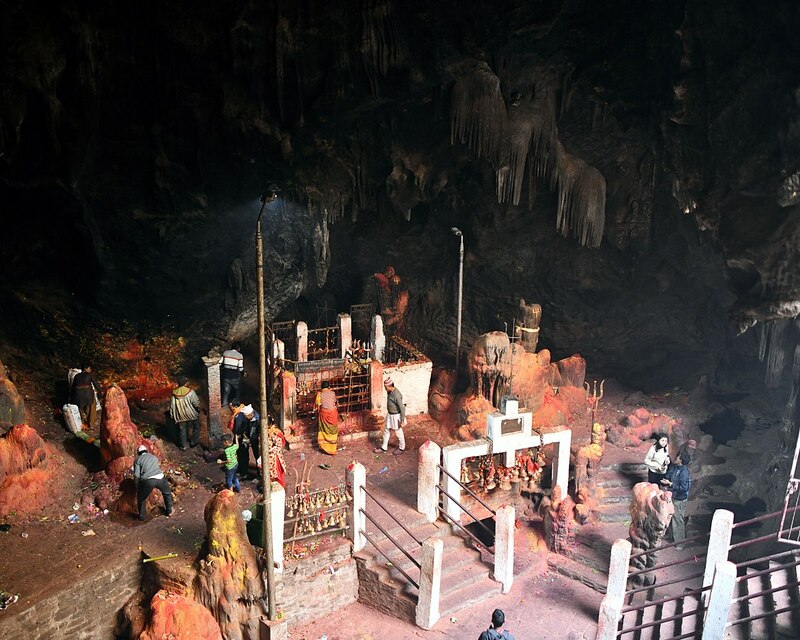 If we go by flight its about 18 minutes flight from Kathmandu but if you go by regular tourist bus or private car, takes about 5 hours from Kathmandu. If we go by car we will cross the Trishuli River Valley and if you are willing to take 4 hours rafting its possible in same day but you will be in Chtiwan in evening. 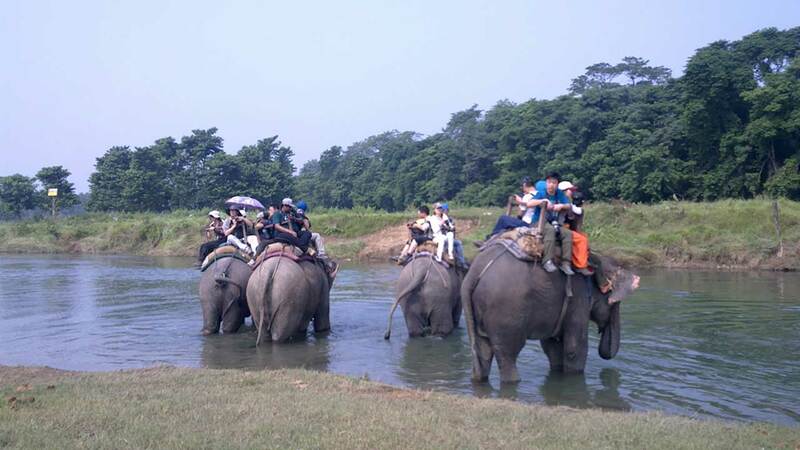 We will have several jungle activities in National park such as Elephant safari, cultural program, jeep riding, canoe in Rapti river, jungle walk, bird watching tour, visit Elephant breeding center and many more in Kathmandu Chitwan tour program. 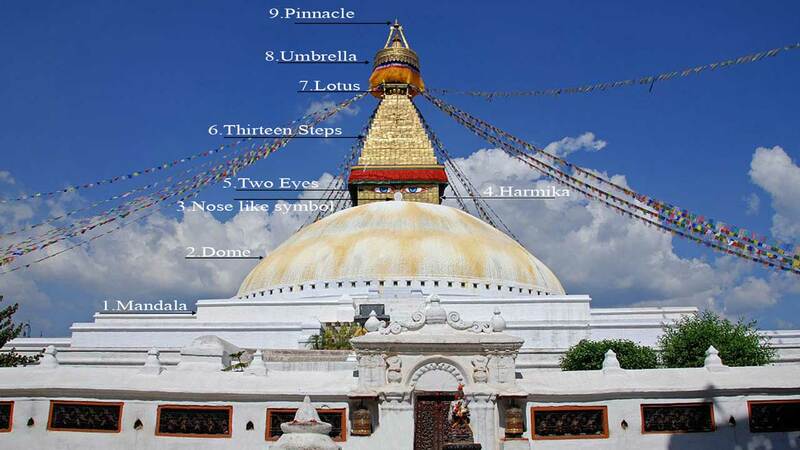 Kathmandu Chitwan tour program suggested you for river adventure, city sightseeing tour and National park tour.